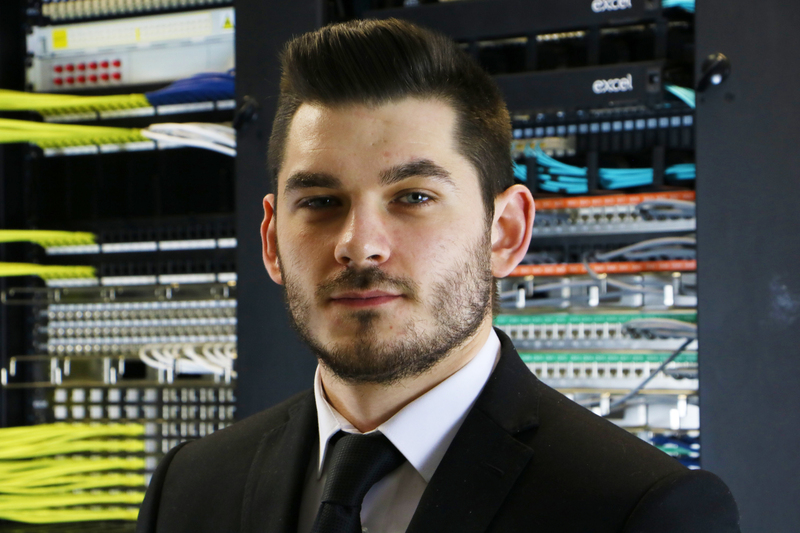 Excel Networking Solutions, the copper and optical cabling infrastructure provider, is delighted to announce further expansion of their UK Business Development team. Daniel McKeon has recently been promoted to Business Development Manager and will be covering Central England between Leeds and Milton Keynes, including Wales, West Midlands and East Midlands. 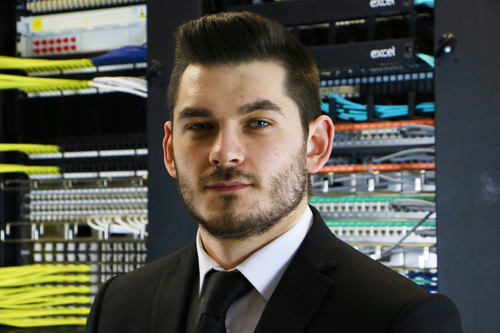 Daniel’s responsibilities in his new role will include liaising with consultants, M&E contractors, main contractors and end users about their IT infrastructure requirements for upcoming projects, to ensure they are compliant with the latest industry standards and regulations. He will also be actively involved with the design of the network to ensure the components cover all aspects of the clients’ requirements. Along with Daniel’s promotion, Excel is delighted to welcome Lorna MacQuillin to the team as the Business Development Executive. Lorna will be based at the St Neot’s Office, where she will provide support and assistance to the wider Business Development team. To find out more about Excel visit www.excel-networking.com. Alternatively, please contact our sales teams on 0121 326 7557 or email sales@excel-networking.com.